CarbonCure is leading a global movement to reduce the carbon footprint of the built environment, using recycled CO2 to improve the manufacturing process of the world’s most abundant man-made material: concrete. Every day, thousands of cubic yards of concrete made with recycled CO2 are delivered to job sites across the globe. 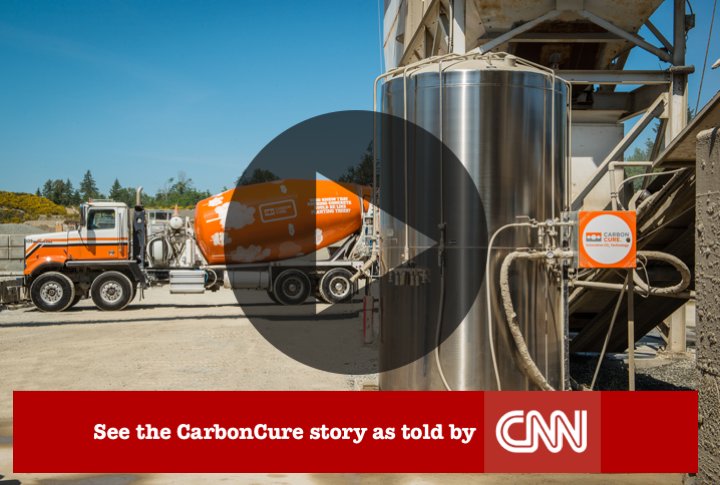 CarbonCure is transforming CO2 into a valuable commodity — concrete. We're on a mission to save up to 500 megatonnes of CO2 emissions every year. But we need your help. absorbing CO2 for a year. Concrete is the most abundant man-made material in the world; it is the backbone of modern society. But cement, the critical ingredient that gives concrete its strength, is responsible for up to 7% of the world's carbon dioxide (CO2) emissions. CarbonCure manufactures a technology for concrete producers that introduces recycled CO2 into fresh concrete. In a process known as CO2 mineralization, the CO2 is converted to a mineral and becomes permanently captured. Best of all, CO2 makes concrete better. Everyone wins when carbon becomes concrete. 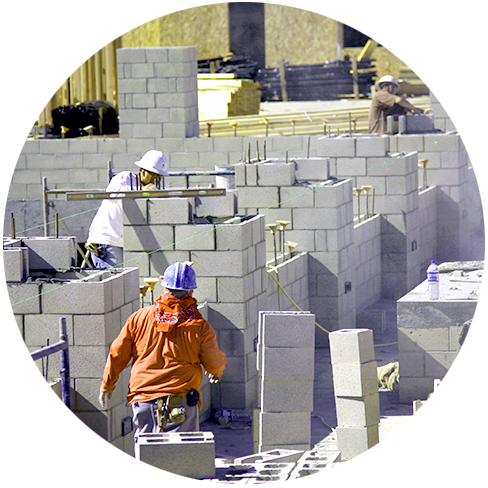 Concrete producers—including ready mix, precast and masonry—benefit from improved operations. Architects, engineers, builders and building owners can reduce the carbon footprint of building and infrastructure projects without making compromises. Policy makers can take immediate action to reduce the carbon footprint of the built environment with a business-friendly solution. Who knew greener could mean stronger? Improve your operations while growing your business with the green building market. Not your average grey block. Differentiate your block and grow your business with the green building market. 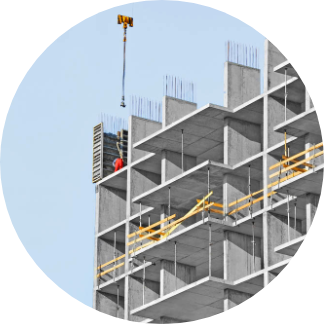 Reduce the carbon footprint of concrete in your building developments. Ready to use CarbonCure on your next project? 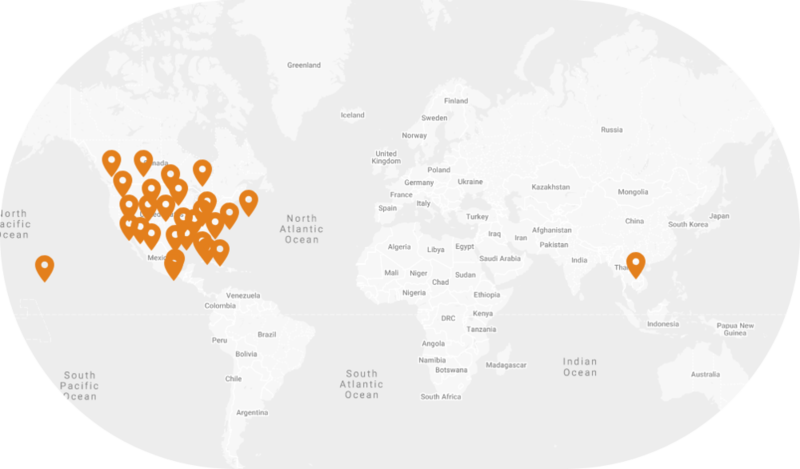 CarbonCure has been recognized for providing a reliable and consistent technology to leading concrete producers across North America and Southeast Asia. Chicago’s architectural and engineering community is greatly attracted to reducing their carbon footprint. Ozinga is proud to partner with CarbonCure to deliver sustainable solutions to our region. 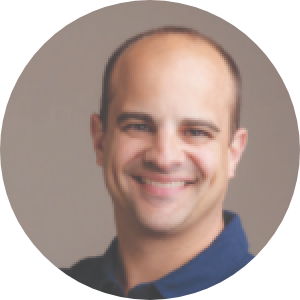 “CarbonCure enables imi to produce the same high-quality concrete that our customers have relied on us to provide for the past seven decades, but now with a reduced environmental impact." Concrete innovator CarbonCure Technologies Inc. (CarbonCure) is pleased to announce the launch of the CarbonCure Industry Advisory Council. CarbonCure among 10 game-changing companies recognized by Bloomberg New Energy Finance for their leadership in fueling the transition to a lower carbon economy. If we’re going to stop global warming, we need to eliminate more than 40 billion tonnes of CO2 emissions every year. CarbonCure’s innovative technology is reversing the damage from one of the world's biggest pollutants: concrete. © 2019 - CarbonCure Technologies Inc.